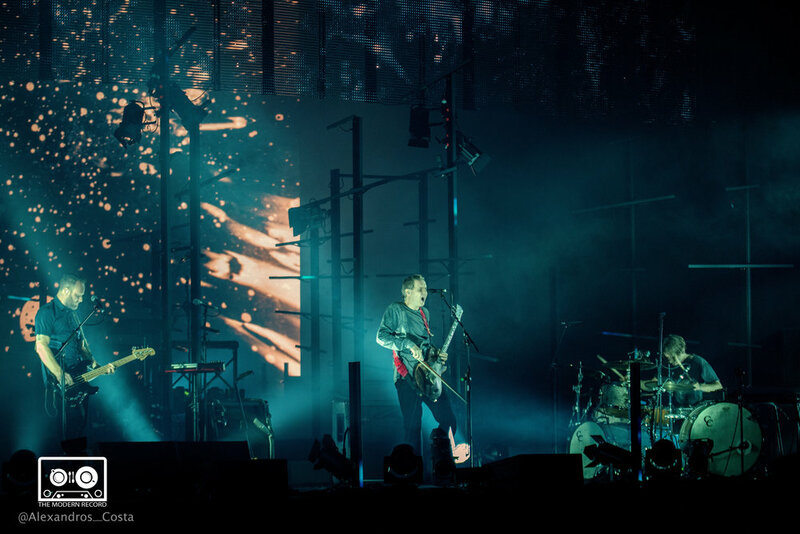 The three members of Icelandic post-rock band Sigur Rós took off on their current tour on mid September and they did so without the help of backing musicians, as had been their usual custom for a world tour, and without keyboardist Kjartan Sveinsson, who left the group back in 2013. They played two dates in Glasgow at the SEC Armadillo. They put on a second show on 25th September due to popular demand. 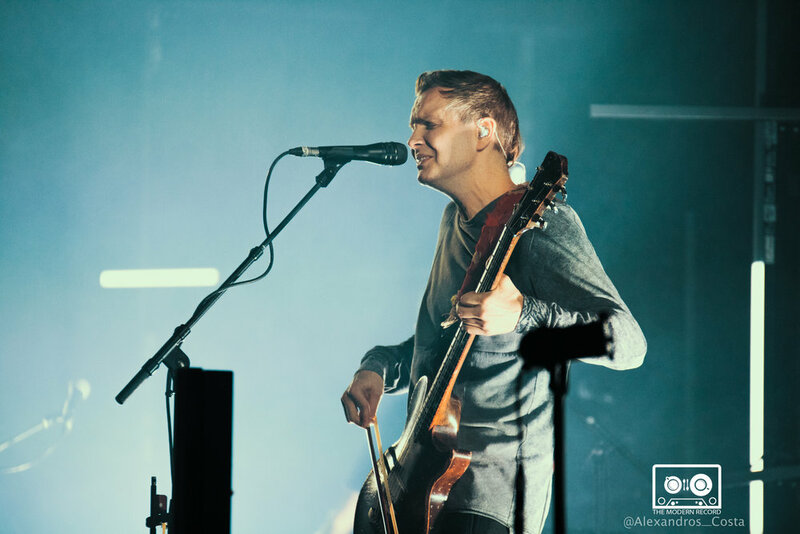 The band who occasionally sing, have billed this stripped-back tour as “an evening with Sigur Rós”. 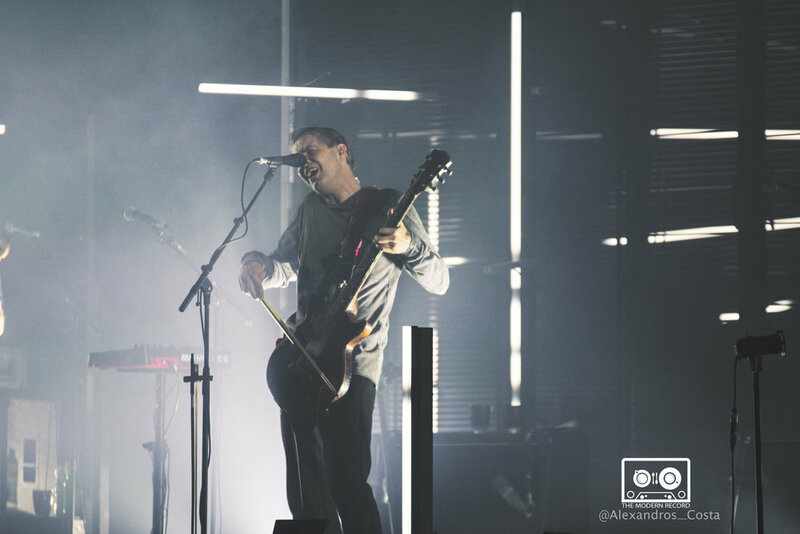 The band performed with no support act which meant the crowd was instantly thrown into the immersive experience. 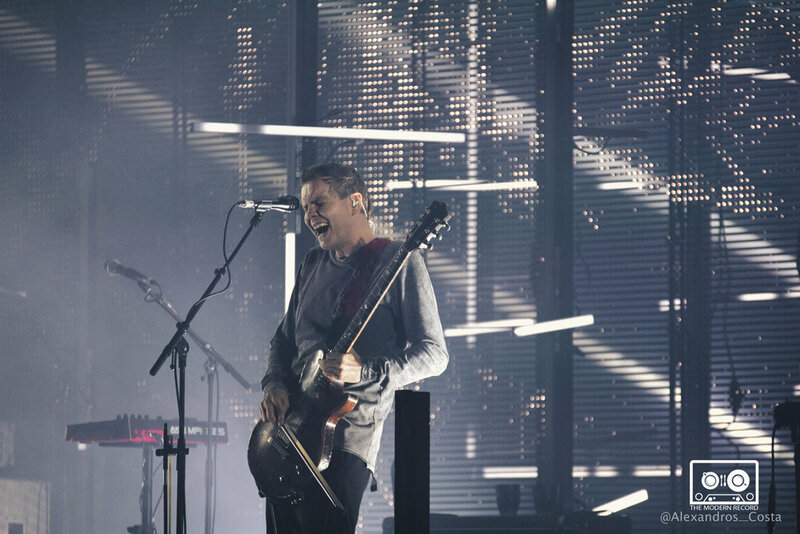 Instead of travelling with a support act or their usual accompanying orchestra, The bassist, Georg Hólm, drummer Orri Páll Dyrason and frontman Jónsi Birgisson have elected to perform two distinct “sets” with an interval in between and immersive, noisereactive light display. The band is world renowned with multiple hits and with a following of 1.7million people on social media , the band has also sold out shows across their tour. 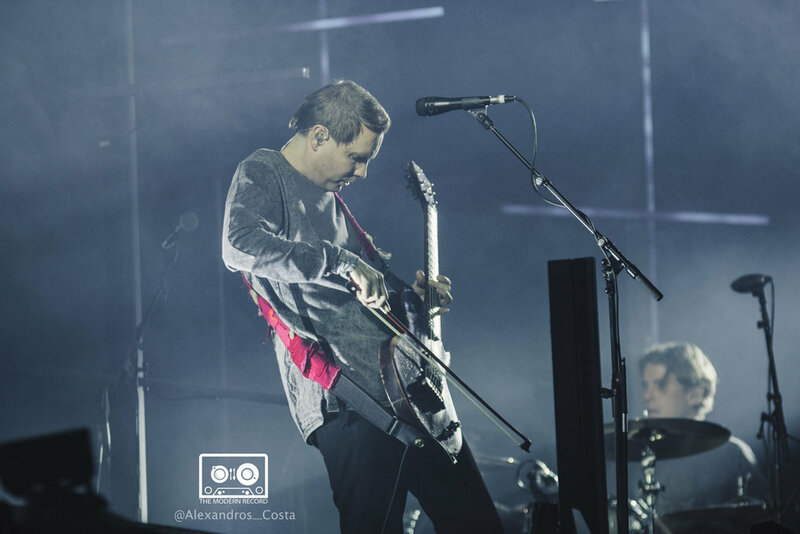 Sigur Rós frontman Jónsi took the stage from and opened his mouth with calming screams and bent his head down it was nearly touching the ground as he played his signature bowed guitar in front of the crowd in Glasgow. 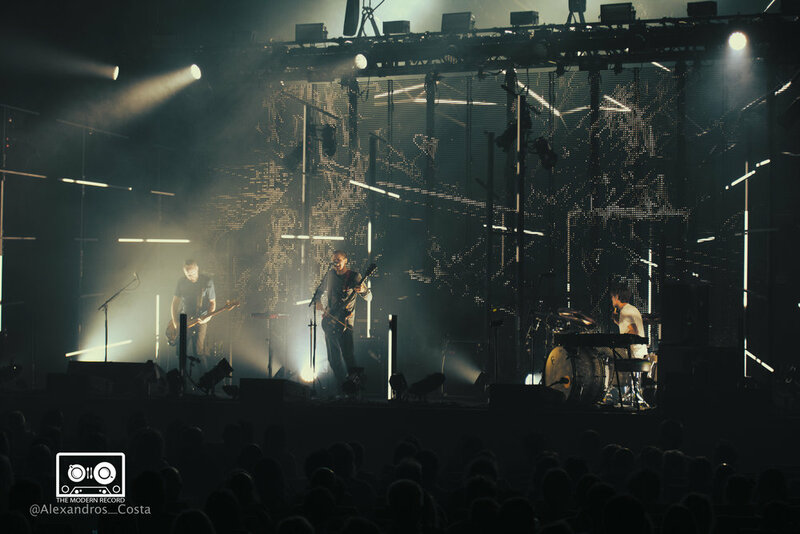 You could instantly feel the presence of the band and you were instantly thrown into the immersive experience which was a Sigur Ros live show. For those in the crowd not close enough to see his face ( also no displays in the SEC ) the concert’s visuals were spectacular and absolutely mesmerising . 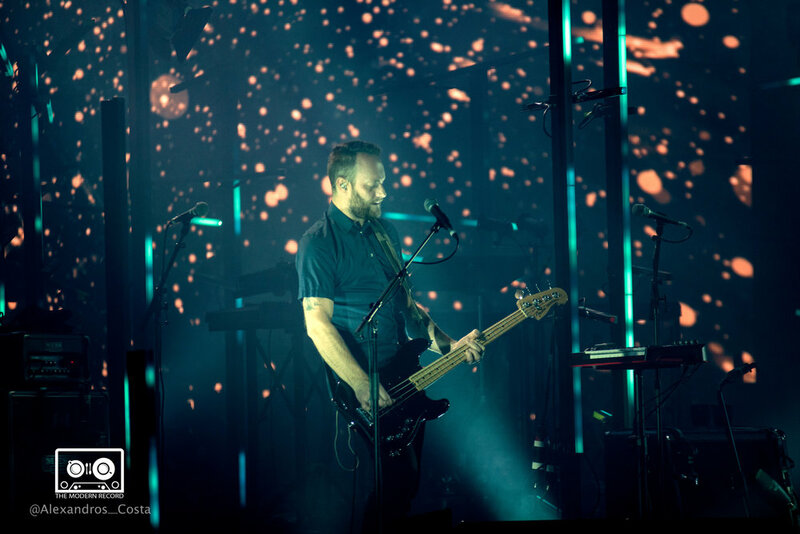 A projection backdrop was glowing and cross-shaped beams displayed imagery that were geometric and impressionistic, with a different colour palette for each song, this back drop provided extra effect which was so fitting for the music and had the crowd completely gripped throughout the whole show. 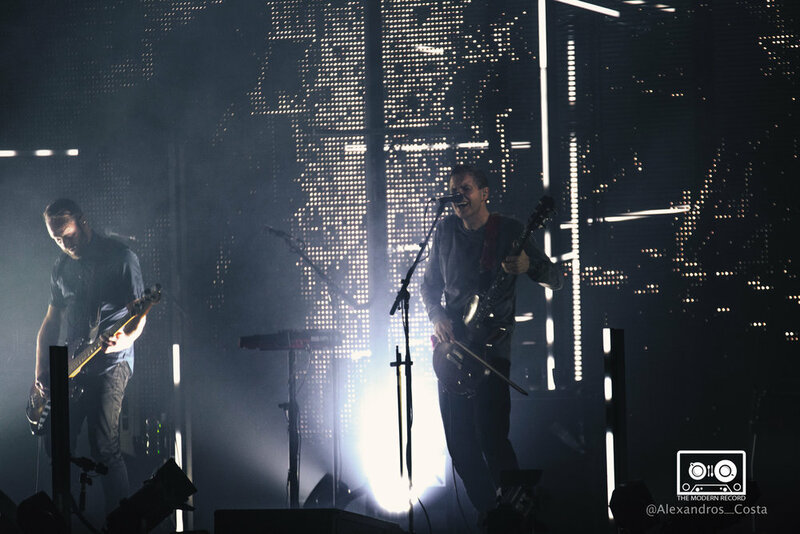 The trio stood surrounded by lighting rigs that provided spots, twinkles, drips, and baths of colourful light, all while backed by very large and impressive projections. At the start of the second act the band started off from behind the backdrop and half way through the song the backdrop fell opening up a whole other stage. 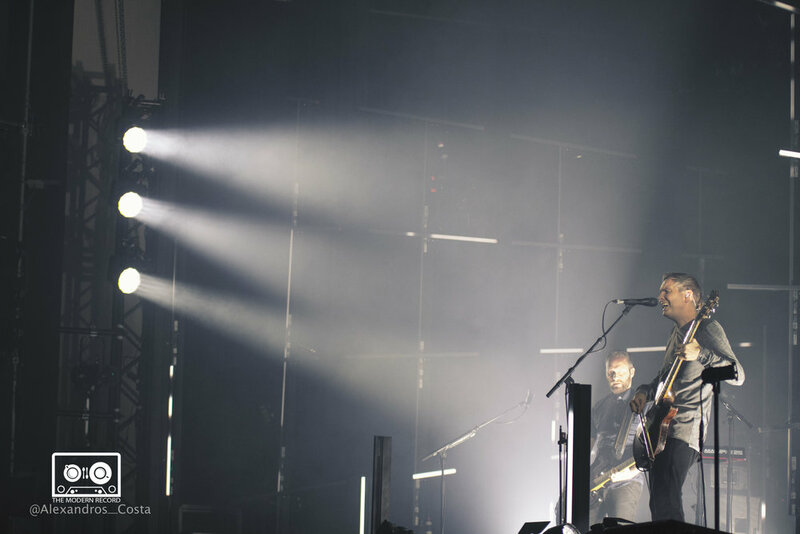 The lights were set up in a way that provide great depth to the stage and it even projected shapes onto the walls of the SEC Armadillo. 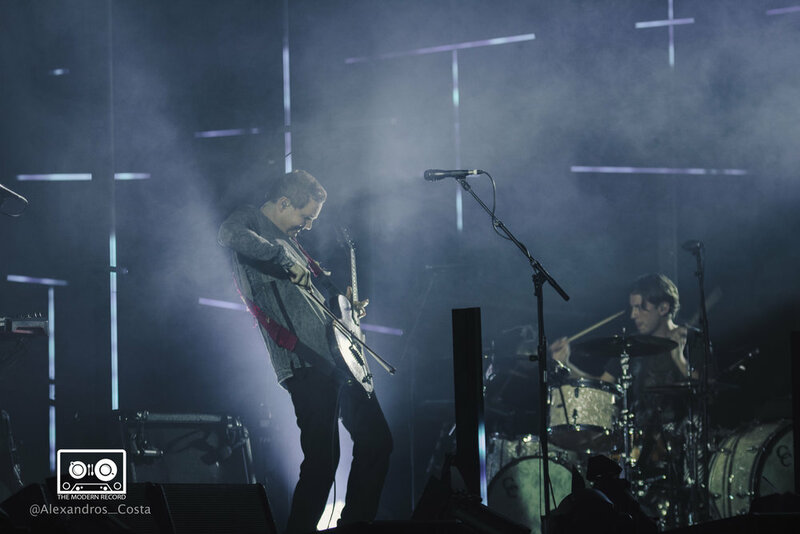 One thing you have to know and understand about Sigur Rós is that they’re a band of subtlety and privacy. They’re all quite reserved guys, who literally let their music do their talking for them, they aren't loud , they aren't in your face and they rarely interact with the crowd. 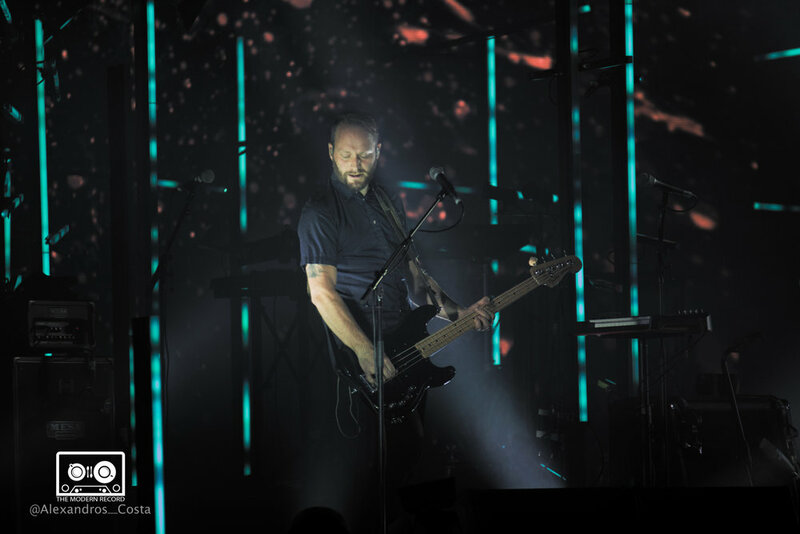 The music was so gripping that during their songs which usually lasted around eight minutes the crowd would not look away , the lights made the stage so surreal and the music was so powerful to look away would be a missed opportunity. As the night was ending the crowd realised that what they just witnessed was something that you might not see again. For a band that doesn’t say much on stage, you for sure know that they put every bit of energy they had into their music. The show in other words was outstanding.